In the comfortable histories of our youth, genocide seemed an answered question; the retrograde horrors of a generation removed, a closed book. A decade before the present moment of uncertainty in our global existence, the photographer Binh Danh refused this pat conclusion. Danh’s early work compiled the Khmer Rouge regime's eerie death portraits—taken in the moments before victims were executed—and transformed them into a living archive of proliferation. 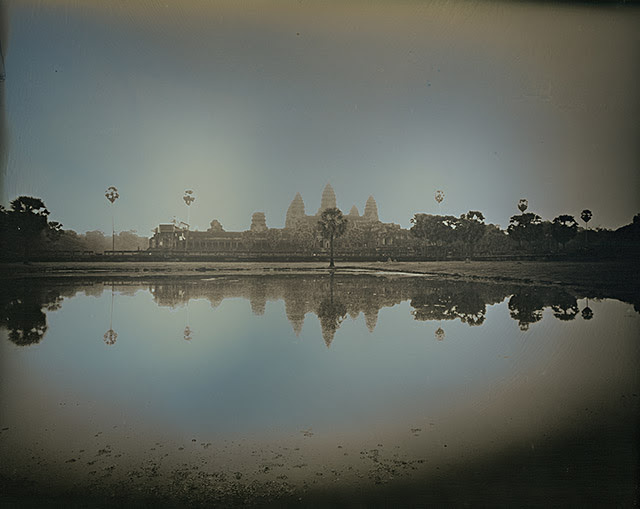 In The Ghosts of Khmer: Light and Memory, we are invited to explore the issue of human individuality and responsibility, and the ways those concepts shift over time, in both the ethereal reflective surfaces of Danh’s large-scale daguerreotypes and the images’ paradoxical subject matter. Danh’s daguerreotype plates are glimmering tributes to the photographic moment, seeming to capture in monumental scale a world left behind, and a glimpse at the extremes of our tenuous existence. The artist’s insight came from one of his visits to Tuol Sleng Museum. 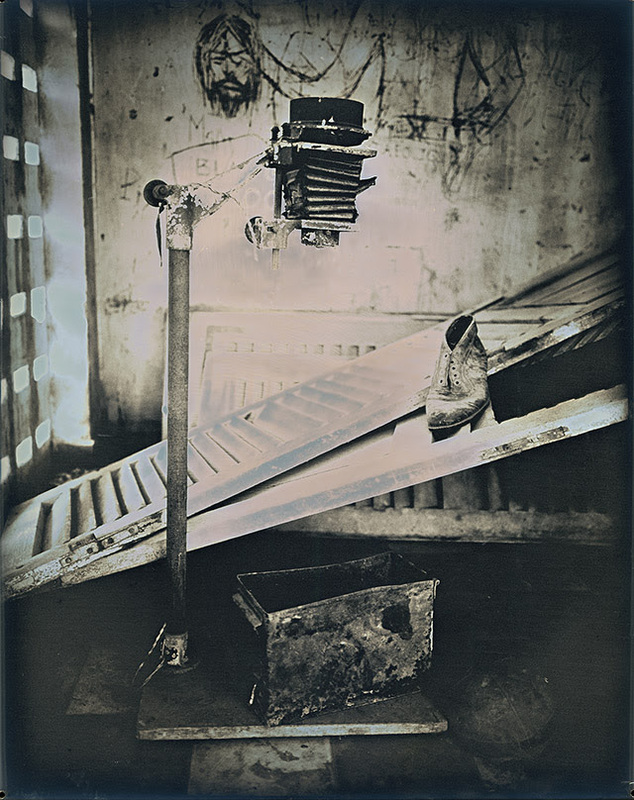 Danh saw an enlarger that a Khmer Rouge photographer had abandoned under the staircase in one of the buildings. This enlarger haunted the artist: “This enlarger had projected the dead into light, and for a moment, their likeness became photons. 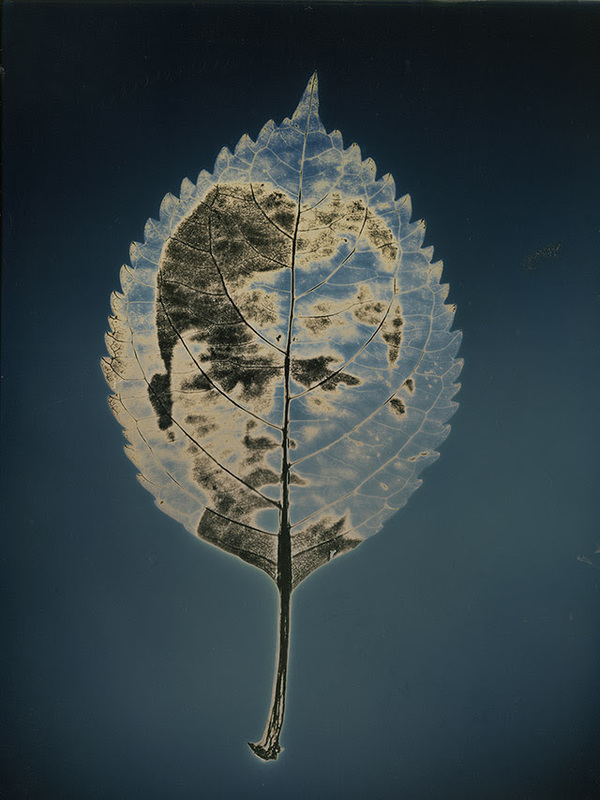 It occurs to me that my daguerreotype plate also projects itself on the wall or the floor of the gallery, a photographic image, like the way an enlarger would.” These photons, which literally mean “visible light,” resurrect the dead in a sense and liberate them from the materiality of the original photographs. Whether in the stark chambers of injustice or the luminous expressions of monumental gods, Danh’s images record a secret energy at play in all human endeavors. As we contemplate the mysterious machinations of human destruction, we cannot lose sight of the generative mystery of the Buddha’s form, rising up from the forest floor.